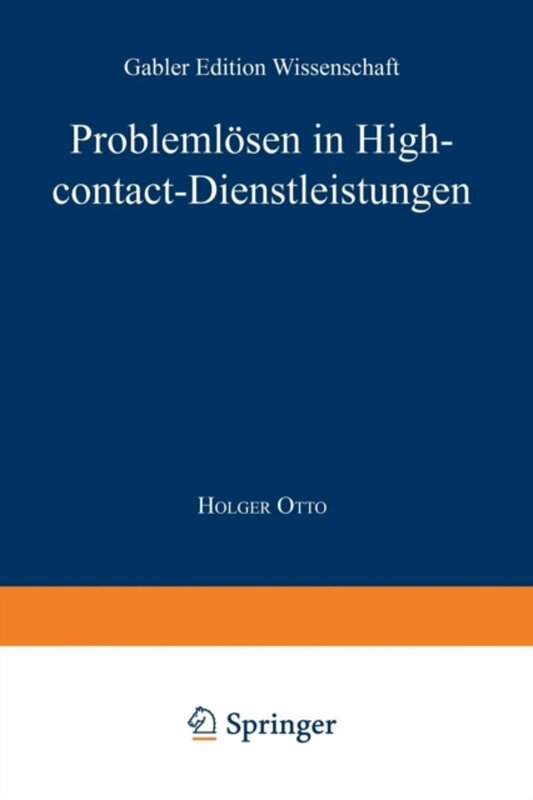 Er zijn nog geen reviews voor 'Contact High'. Er zijn nog geen verslagen voor 'Contact High'. 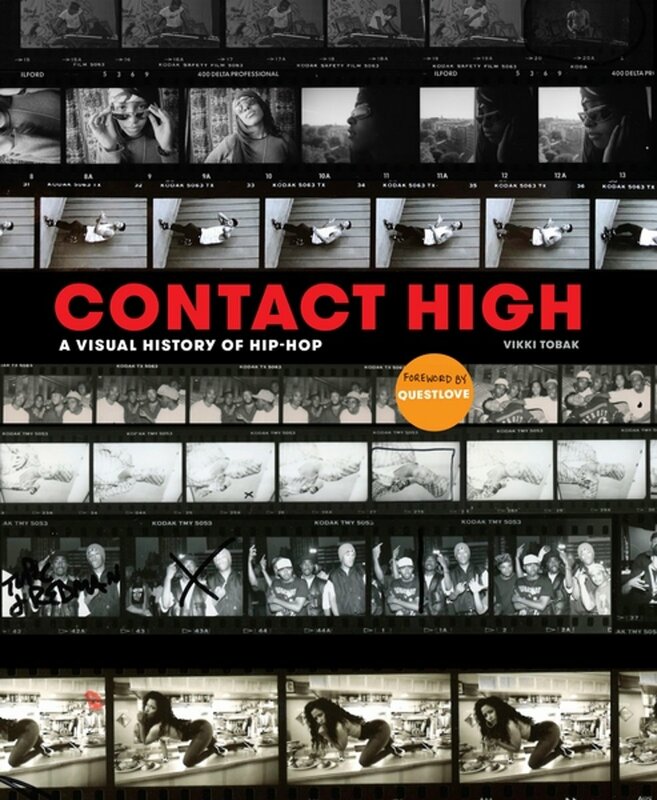 Contact High: A Visual History of Hip-Hop is an inside look at the work of hip-hop photographers told through their most intimate diaries—their contact sheets. Featuring rare outtakes from over 100 photoshoots alongside interviews and essays from industry legends, this gorgeous photography book takes readers on a chronological journey from old-school to alternative hip-hop, and from analog to digital photography. The ultimate companion for music and photography enthusiasts, Contact High is the definitive history of hip-hop's early days, celebrating the artists that shaped the iconic album covers, t-shirts and posters beloved by rap and hip-hop fans today.